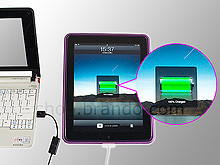 How to Charge iPad via Computer USB Ports? 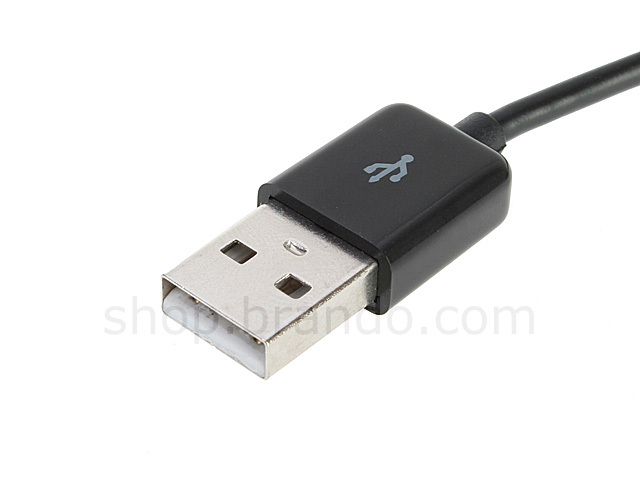 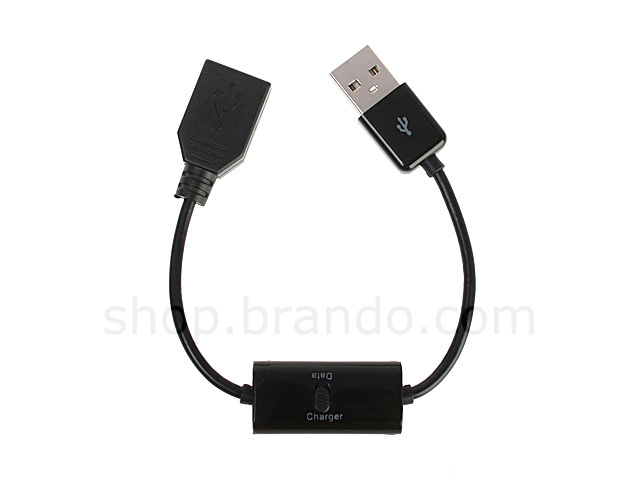 For most of the iPad users may have found that iPad doesn't charge via regular USB Ports. 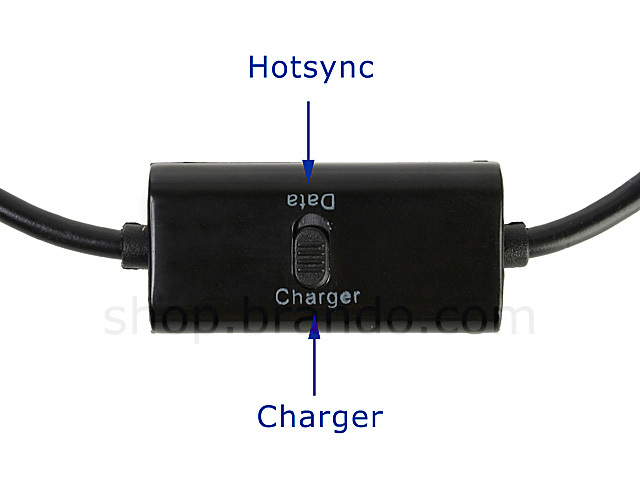 Here we have a USB SyncCharger Extension Cable which Enable standard PC/Mac USB port to charge iPad, also, it can do data hotsync too. 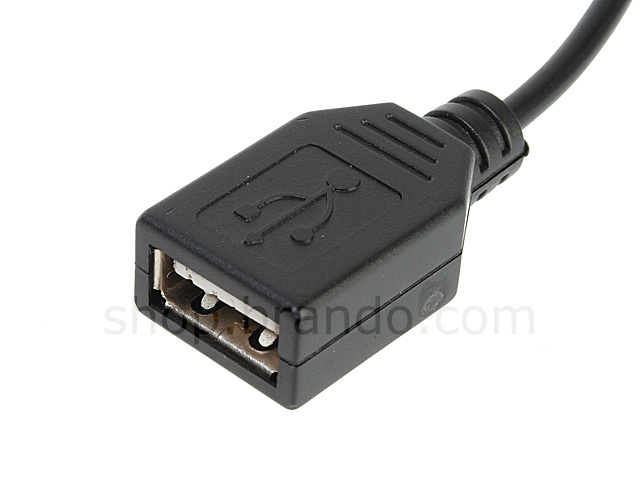 * iPad/iPhone charging cable does not include.